Last Friday, on the 21st floor o President Hotel, atop of downtown Athens. The most glamorous DJ ever, amazing view, great company, cool music. With Elena, wearing my Mary Katrantzou for Topshop to celebrate a great victory. Pic shot by the multi-talented Miss Athènes herself, more to see chez miss-athènes.net and Rena's. 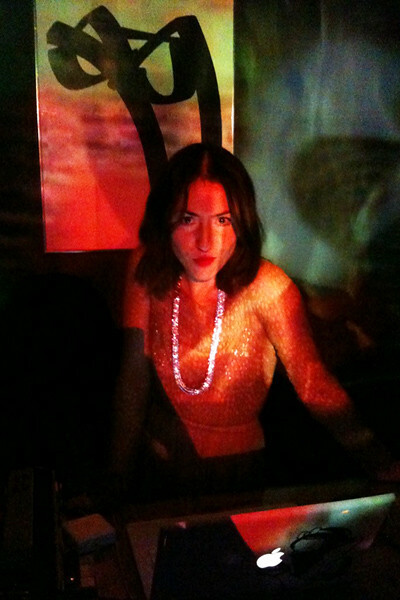 Miss Athènes and Johnny will be spinning music dressed to kill (how could they not?) 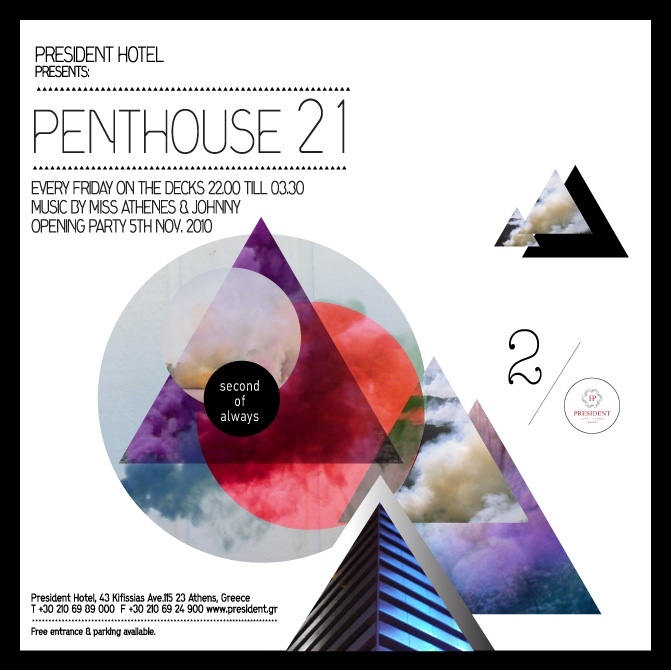 every Friday 22:00-3:30 on the 21st floor of President Hotel, 43 Kifissias Avenue, Athens.